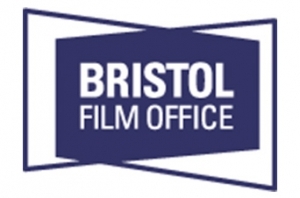 Bristol Film Office, a division of Bristol City Council, is a free service to all productions planning to film in the city. Dedicated to making film, television or commercial photography shoots run as smoothly as possible when on location in Bristol, it is the one-stop-shop for all filming enquirers. It can assist at all stages of production, from initial location and crewing advice to recces and logistical support. To find out more, call 0117 922 3958, email bristolfilmoffice@bristol.gov.uk or visit www.filmbristol.co.uk. Bath Film Office, part of Bath & North East Somerset Council, promotes the area as a filming location and assists film crews working in the region. It can help with finding locations as well as offering advice about local crew and facilities, parking, accommodation, studios and production offices. It also issues filming permits for filming in the city. To find out more, call 01225 477711, email bath_filmoffice@bathnes.gov.uk or visit www.bathfilmoffice.co.uk.